Do you want to reduce or prevent pain, stiffness or fatigue in your lower back? The best part is this product inflates with air, so air can be added or taken out to provide the most lumbar support; as the needs may vary with each type of seat being used. Don't hesitate, please speak to Dr. Kollias or Dr. Karen to find out if this lumbar support is a great option for you. 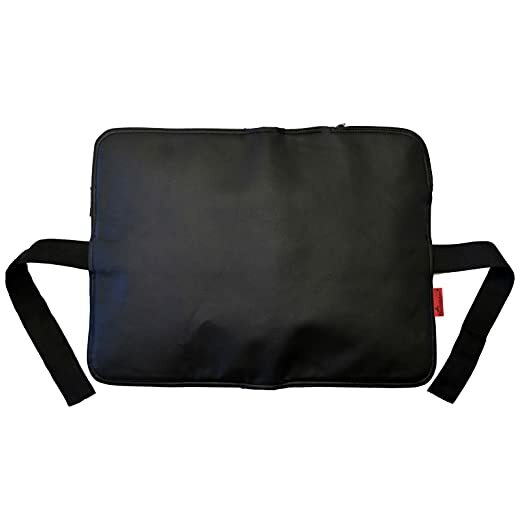 We have had many people benefit from this versitle lumbar support, find out if you should be next!